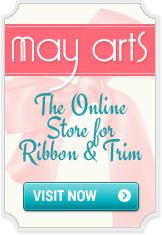 As usual Tim has made an AMAZING TAG. 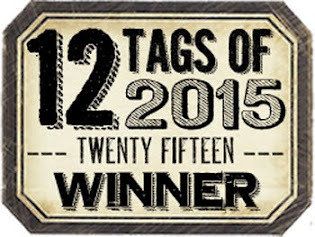 am just now completing my January Tag. I fell in love with the entire process of creating it. I really wanting to create an impression of fireworks. color in the sky for everyone to "AHHH" over. So that is how the idea of my tag developed. 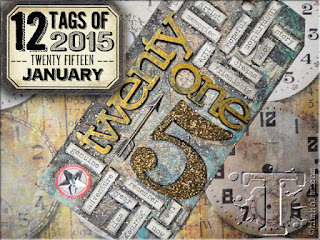 Here is my version of Tim's January 2015 Tag. using Tim's Label Die: #660060.
and a gear on the smallest firework. I also added some bling ...a little extra ohhh and ahhh! pen, and I used the Vial Labels not the Index labels. didn't have all my product I wanted to use for this tag. However, I was really pleased with the outcome. distressed look of anything I have done. I don't think my picture did it justice. 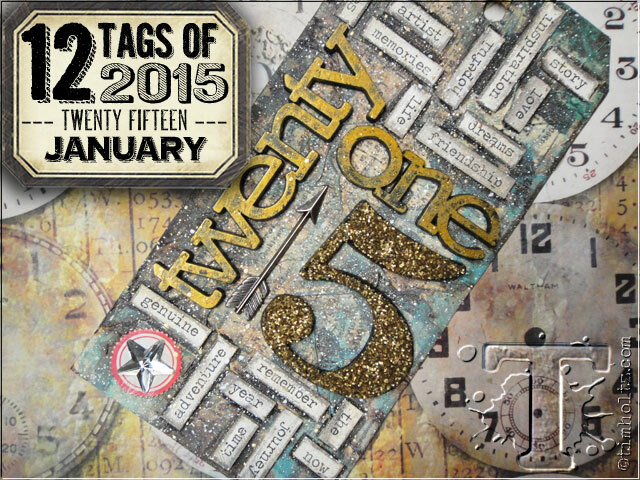 I am loving my January Tag!!!!! !